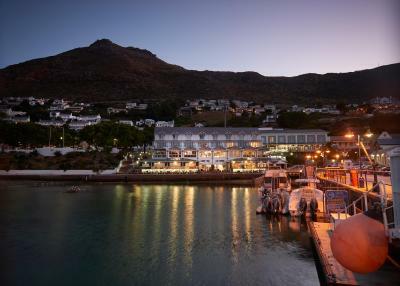 Lock in a great price for Port of Call – rated 9.9 by recent guests! Friendly caring hosts. 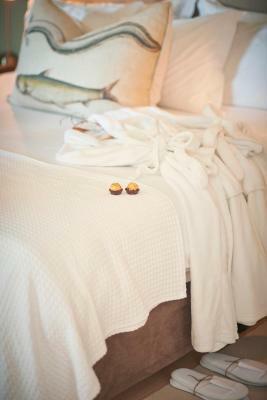 Immaculately clean, well maintained, comfortable beds, special attention to detail. We enjoyed the view and the cookies. Everything we needed to recharge our batteries. Location, amenities, comfort, kindness of the owners. Lynne and John were amazing and very helpful. The breakfast was indeed delicious. Worth trying! 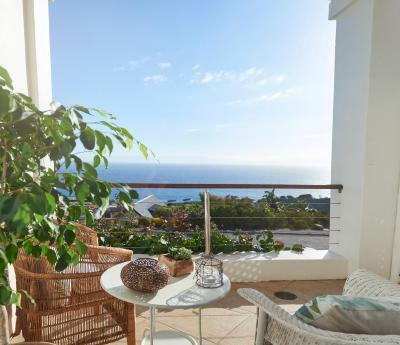 Outstanding Location with an outstanding view over the ocean. Lynne and John propose a breakfast which is made on demand and which is absolutely gorgeous. We are frequent travelers and I highly recommend port of call ! Thanks again to our hosts!!! Amazing hospitality from the hosts. The view from our room was breathtaking. More so while enjoying the incredible breakfast spread the hosts whipped up for us - the homemade croissants are a must have. The room was spotless and well appointed. 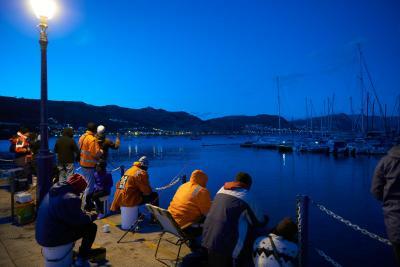 It was a pleasant and relaxing atmosphere which we thoroughly enjoyed! One of the best stays I've ever had on holiday! The breakfast is absolutely amazing! The hospitality at Port of Call is great and they really make you feel welcome. Rooms are big and spacious, super clean and comfortable. 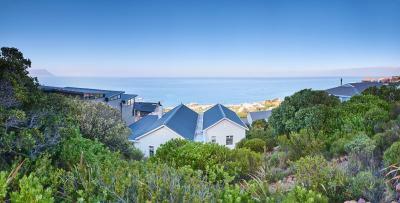 Great location in walking distance to boulder beach and only a short drive to Cape national park. 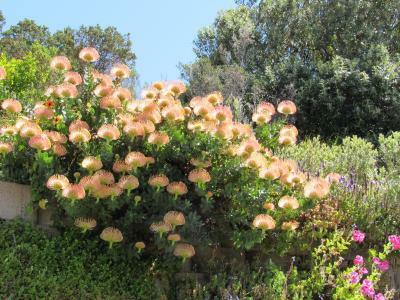 The light house cafe in Simons town serves super delicious king prawns and cheese cake! The hosts, the facilities, the view, the service. Everything was amazing. Very comfortable, large Room with a closed in balcony withe a kitch été on one end. 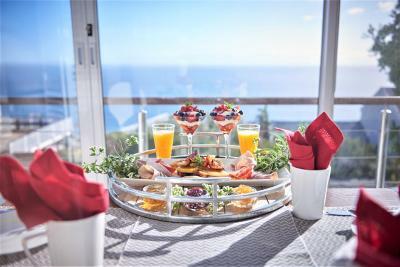 Breakfast is an optional extra, but can prepare your own. 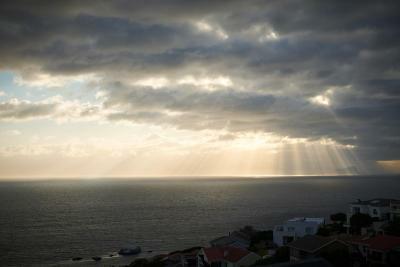 The hostess was very welcoming, view to die for. Would highly recommend. 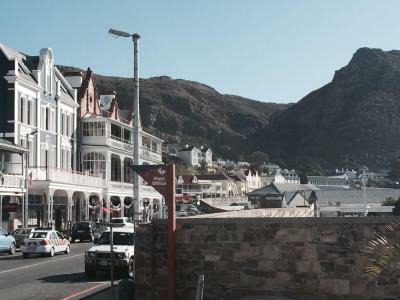 Port of Call This rating is a reflection of how the property compares to the industry standard when it comes to price, facilities and services available. It's based on a self-evaluation by the property. Use this rating to help choose your stay! 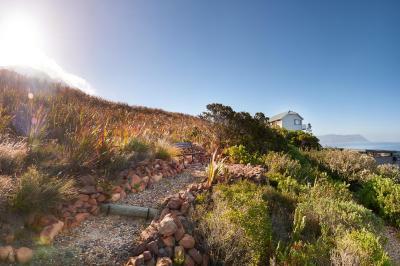 Port of Call offers luxury accommodations on the edge of the Table Mountain National Park, in Simons Town. 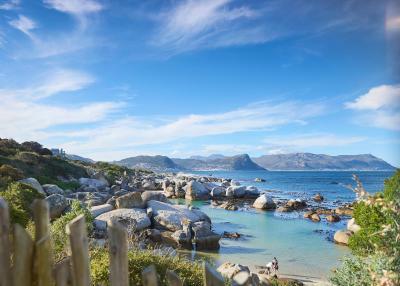 It features panoramic sea views stretching from Muizenberg to Cape Hangklip and views of the Hottentots Holland Mountains. Free WiFi and private parking are provided. 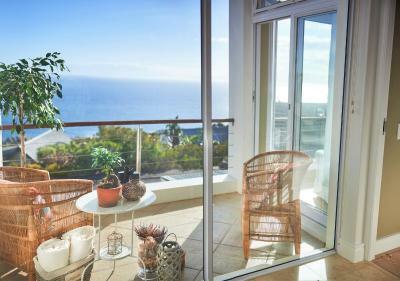 Each room features a balcony offering sea and mountain views, and comes with a fully-equipped kitchenette including a microwave and refrigerator. There is a seating area, and the room comes with a satellite TV. 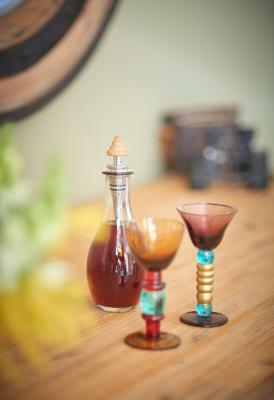 Guests can prepare meals in the comfort of their own kitchenette at Port of Call. A number of restaurants serving a range of local and international cuisines can be found within 5.6 mi. 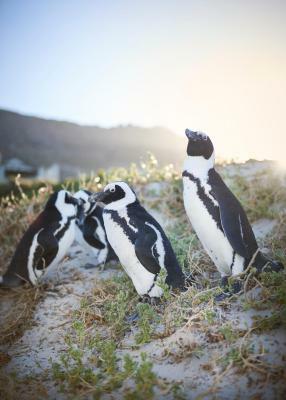 Boulders Penguin Colony and the Simonstown Country Club are a 5-minute drive away from the property. 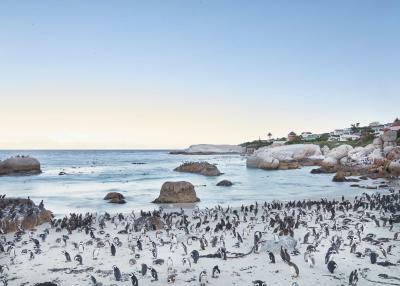 Cape Point is 14 mi away. 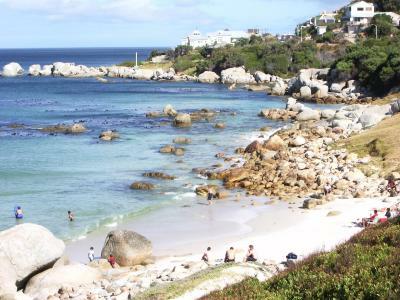 The Cape Town International Airport is 29 mi from Port of Call. 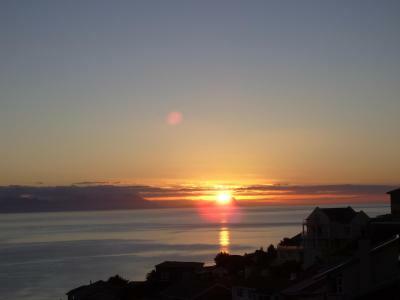 뀐 Located in the top-rated area in Simonʼs Town, this property has an excellent location score of 9.8! When would you like to stay at Port of Call? 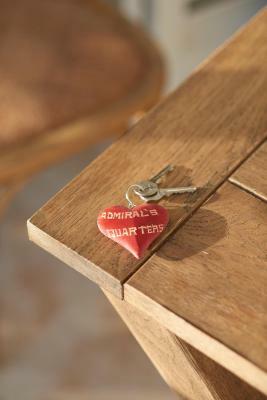 Known as Admirals' Quarter, this suite has a spacious bedroom with king or twin bed. 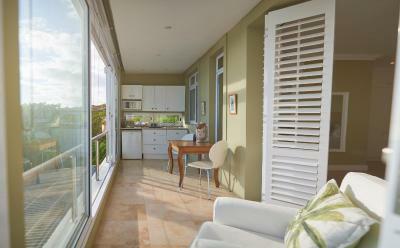 It features a private balcony and a kitchenette, equipped with microwave and refrigerator. The bathroom is en suite with bath and shower. This suite features a spacious bedroom with king size bed, private bathroom with shower, a private balcony and a kitchenette equipped with microwave and refrigerator. Port of Call is a very tranquil place. 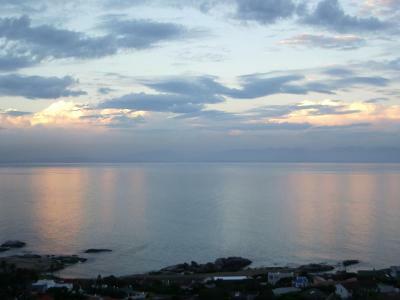 In fact so tranquil, that you can sometimes at night hear the whales in the ocean below. 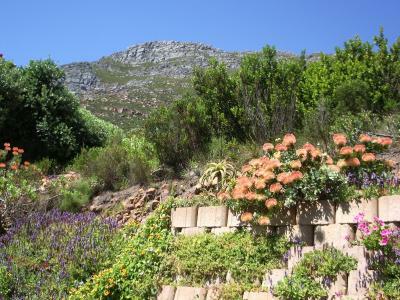 If you like hiking, we have a lovely mountain on a nature reserve right at the back of our property. House Rules Port of Call takes special requests – add in the next step! Port of Call accepts these cards and reserves the right to temporarily hold an amount prior to arrival. Just go there. 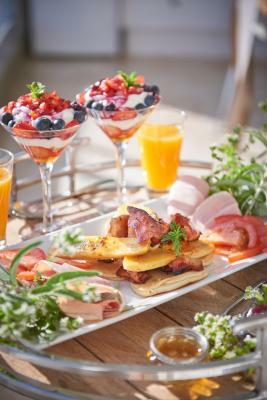 And take the breakfast!! Nothing. Parking is off the street in front of the house, but safe. There are stairs to the rooms so be aware if mobility impaired. Great view, very friendly and helpful owner, a big thank you!